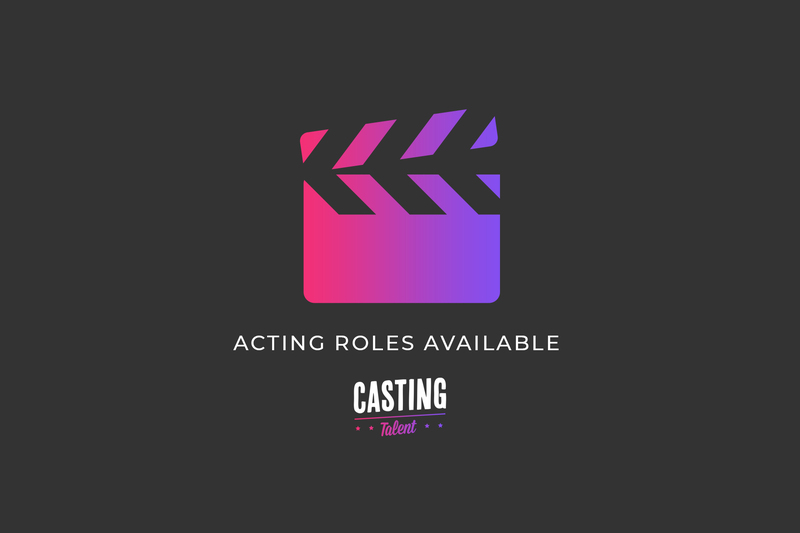 A Sisterhood of Signatures, Indie short film project filming in the Chicago area is looking for actors. Preferred non-SAG, but SAG welcome. Synopsis: A middle school teenager discovers a letter from her grandmother from WWII and challenges her friends to begin a letter writing club.